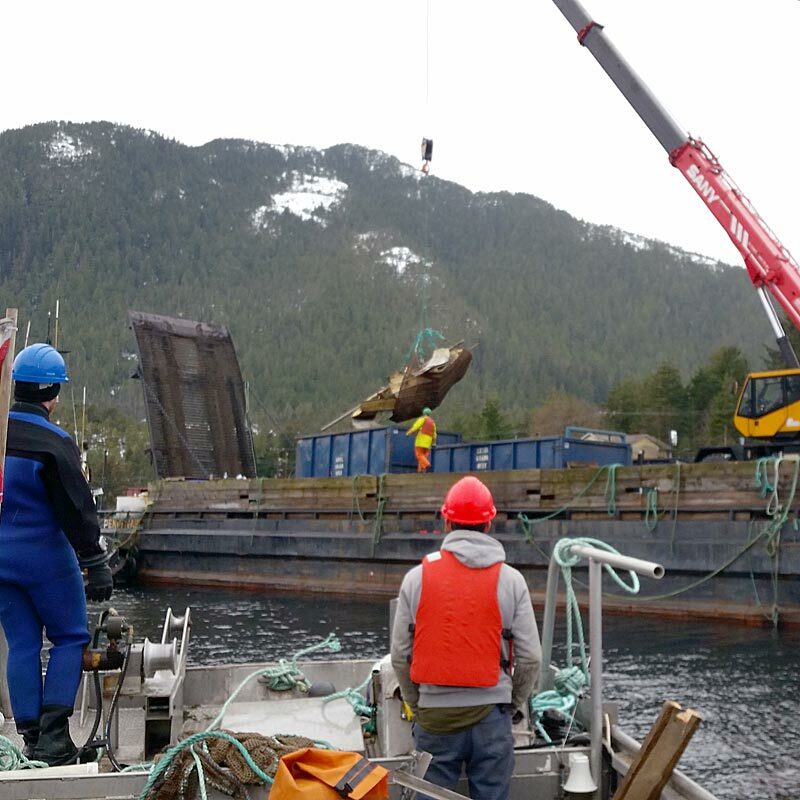 ​SeaVeyors offers a wide variety of services to a number of industries ranging from Government agencies to the Aquaculture industry. Our track record of success is based on our deep industry knowledge and experience. Our problem solving capabilities and safety measures provide a measurable Return on Investment for our clients. SeaVeyors can provide contractors with an industry certified highly qualified personnel and equipment as Industry certified and experienced personnel. 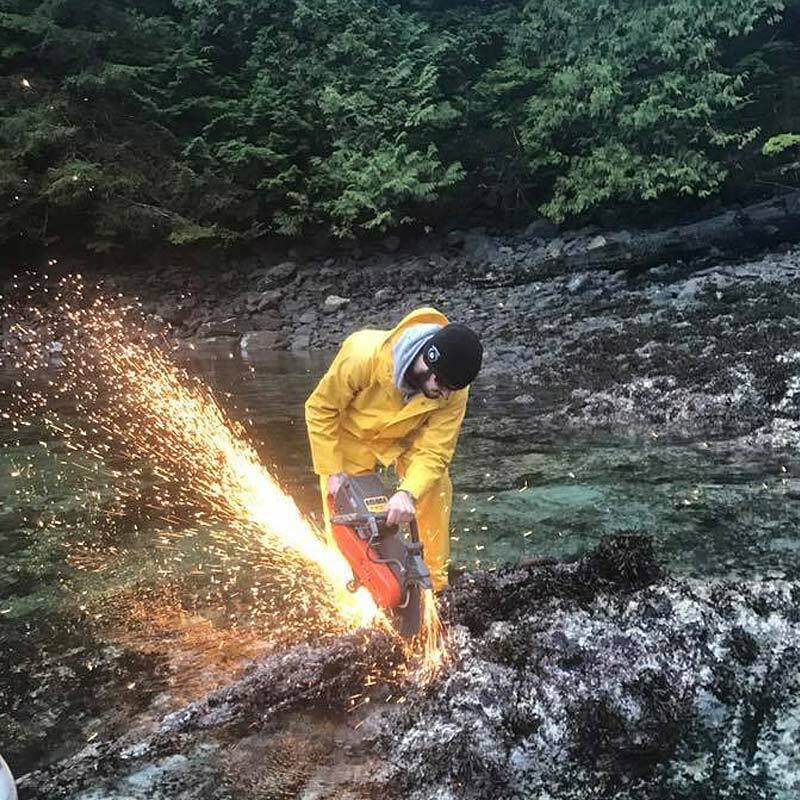 SeaVeyors environmental services are performed in accordance with all regulations and protocols of the Canadian Environmental Assessment Agency, Fisheries and Oceans Canada and BC Ministry of Environment. Our staff and associates are professional and experienced in their related fields of expertise. 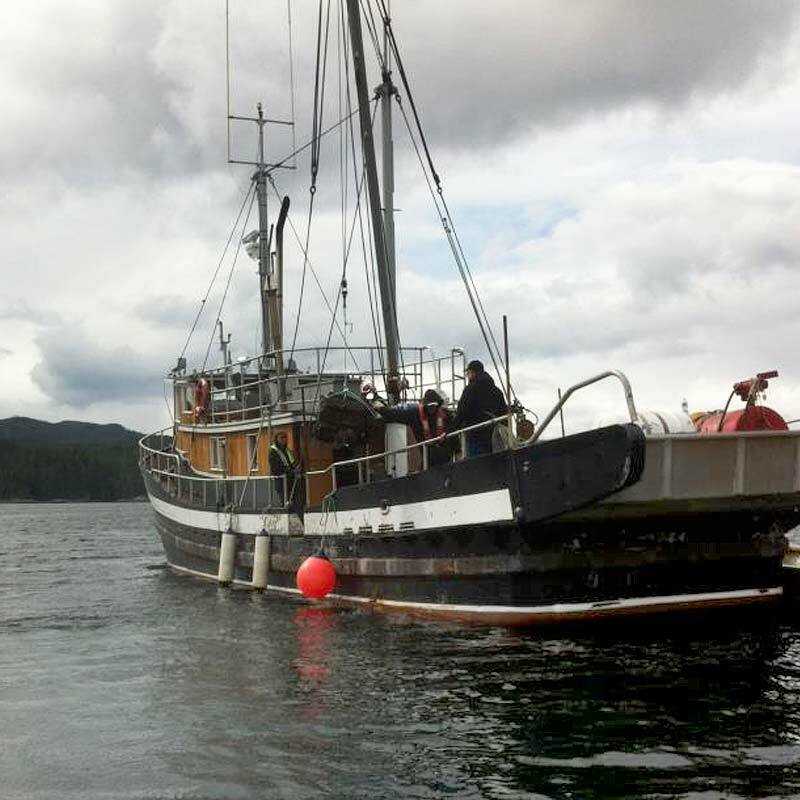 All of SeaVeyors dive projects are supported by our experienced team of Topside Marine Crew, and Divers. Our Government Agency services include:. The SeaVeyors team is uniquely qualified to provide maintenance services to ship owners. Our knowledge and experience ensures that your valuable assets are carefully and thoroughly inspected, maintained on-time and on budget. Our maintenance program are designed to extend the lifecycle of ship and reducing the requirements for costly replacements. We would be pleased to craft a ship management and maintenance Schedule to match up with your unique requirements. SeaVeyors offers dock owners a wide variety of services including underwater marine growth removal using our fully contained mobile pressure washer skiff. 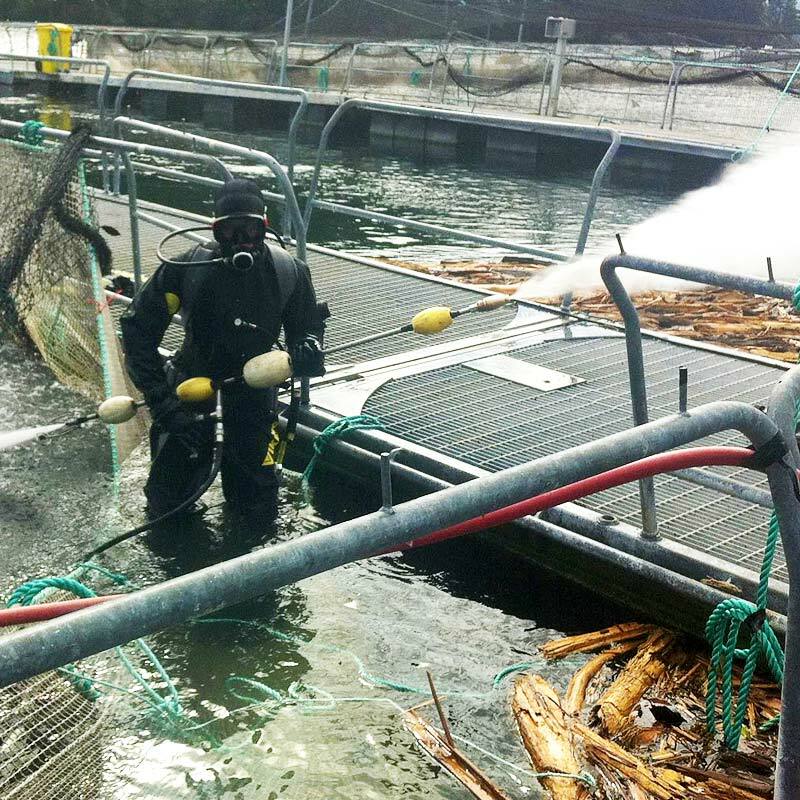 The equipment is operated by a minimum of 3 WCB certified divers and can handle any thickness of growth. Our team offers dock owners a variety of growth removal methods. These methods include but are not limited to the deployment of a rotating disc head that is engineered to cover the maximum amount of surface in the minimal amount of time. The second method is using a zero thrust wands with turbo nozzles for floats ,ship hulls and pilings. SeaVeyors has a select pool of Work Safe BC Certified diving associates are skilled in the addition or replacement of flotation utilizing a special tool that sinks the flotation below the surface and releases the floatation when in place. Our topside dock repairs include pressure washing and general dock maintenance of anchor gear and pilings including application of protective coatings and zinc replacement. Our general maintenance services include cleaning and repair of moorings, markings or navigational buoys including the anchoring systems.